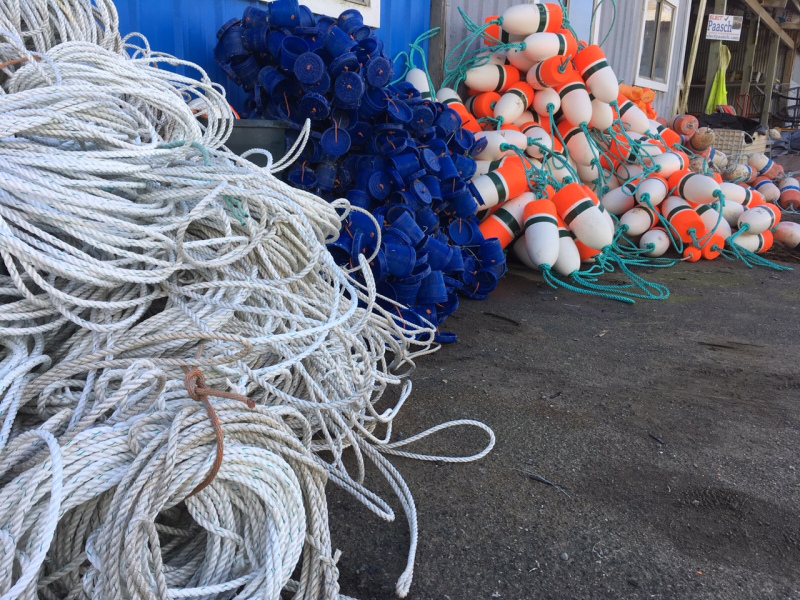 Fresh Dungeness Crab at Port of Brookings-Harbor |“N and O” Docks. Starting first week of February , 2019. The worst part of our stay with you was leaving. Here\'s why. Feel free to use any part of this in testimonials or similar. Making reservations in itself was unbelievably simple and friendly because I was fortunate to get Matt on the phone when I called from the road late one night. What an amazing guy. He is hospitality impersonated. We arrived late as well but there was Matt, as welcoming in person as by phone. The room(s) were far more spacious and accommodating than the website or descriptions represent. Had the best night\'s sleep in two weeks. My only regret is that people will find out about this gem and make it more difficult to find space. Everything about OSM is superior to the other options in the area, from location to privacy to spaciousness to personnel. Need I say more? I hope there is a reason to come back very soon. I may have to create one. Thank you for the email following our stay. We thoroughly enjoyed the stay and all the nice touches in the room. Being there for a week, it was so nice to have the extra space of a separate bedroom, as well as the bed and -most especially- the recliner in the living room! We also appreciated having the kitchen and the delicious Seattle’s Best coffee! That made my husband a happy camper. And we even made use of the nice sized refrigerator to hold overflow food for a big family get together with the relatives we were visiting. 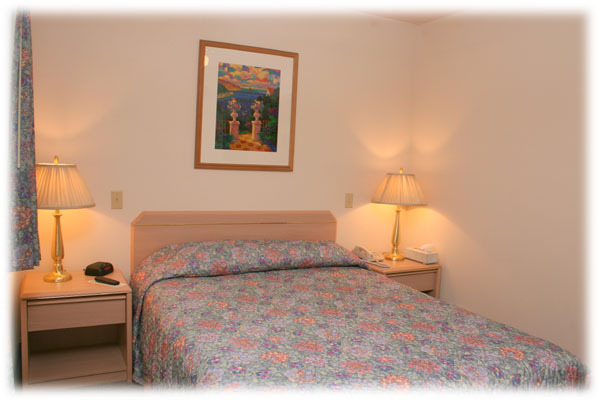 The room was very clean, and the housekeepers checked in with us regularly to make sure we had everything we needed. 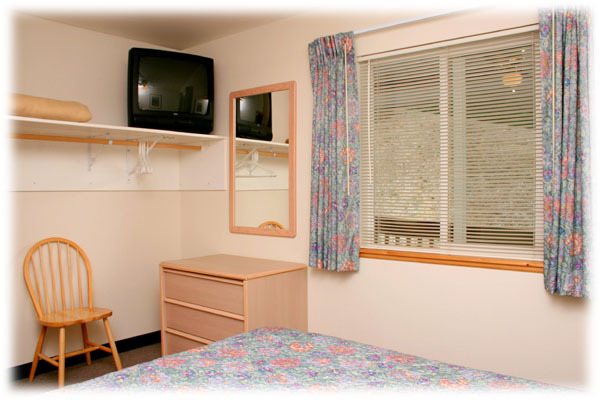 The owners/managers clearly take a lot of pride in operating a safe, comfortable and pleasant “home away from home”. 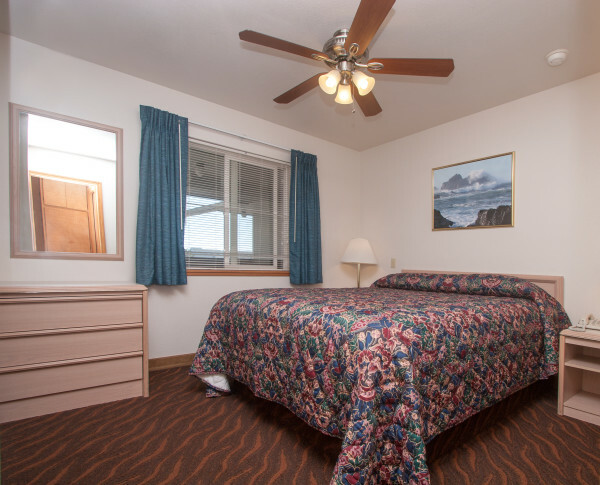 Even on warm days, the windows and ceiling fans kept the room quite comfortable. And as an added benefit, you are close to Zola’s and Mattie’s! 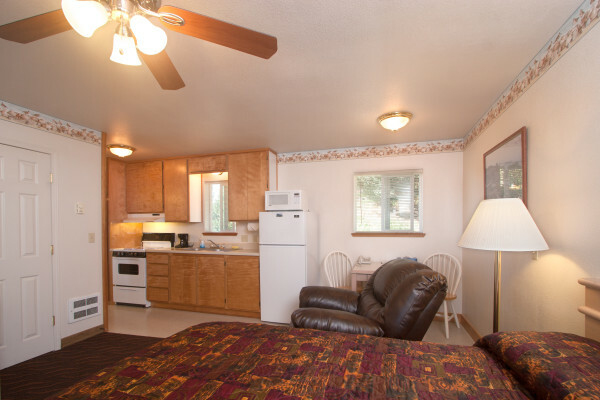 We would be very happy to stay again at Ocean Suites on our next trip to Brookings. Thank you again for your email. Have a great summer! We were very pleasantly surprised and touched by your kindness in remembering us with a gift of chocolate kisses and sparkling cider for our 50th anniversary! How generous and sweet of you to care about others you had never met. It mean so much. We will always remember this! We are very happily married, so our anniversary is a significant event in our lives. You have made it more so. My sister and her husband are planning to come out this way. We will definitely tell them to stay here! It is excellent – so new – so clean – so complete. Such a spectacular motel. We are more than pleased. You deserve an A+. It seems you have thought of everything!We wish you well! Enjoy your day and may God bless you. I just want to Thank You so much for allowing us to stay with you. We have been in nearly every Hotel in town in the last two months. Being a single Mom with a Disabled Son can be scary at times. I cannot express our Sincerest Gratitude enough to all of you for making us feel so incredibly welcome and comfortable. 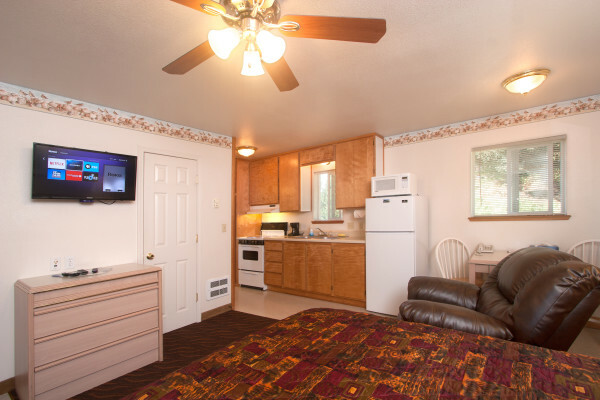 Ocean Suites Motel is above the rest in every aspect of home away from home. Again- Our Sincerest Appreciation to Every Single One of You. A special thank you from WOLFGANG as well. What a lovely follow-up email message. Your staff are quite impressive and courteous. The service minded attitude of your time and kind professional ways were greatly appreciated by my mother and myself. We had a most pleasant stay at Ocean Suites Motel and will certainly recommend your place to others. were giggling and sharing a happy moment outside—- so sweet to see the comradery! Really could not be happier! Thank you and yes we WILL be back as soon as we can! Ocean Suites Motel is located ten minutes from the Oregon-California border at the Port of Brookings-Harbor; the southernmost port city in Oregon, often refer’d to as the Banana Belt of Oregon. 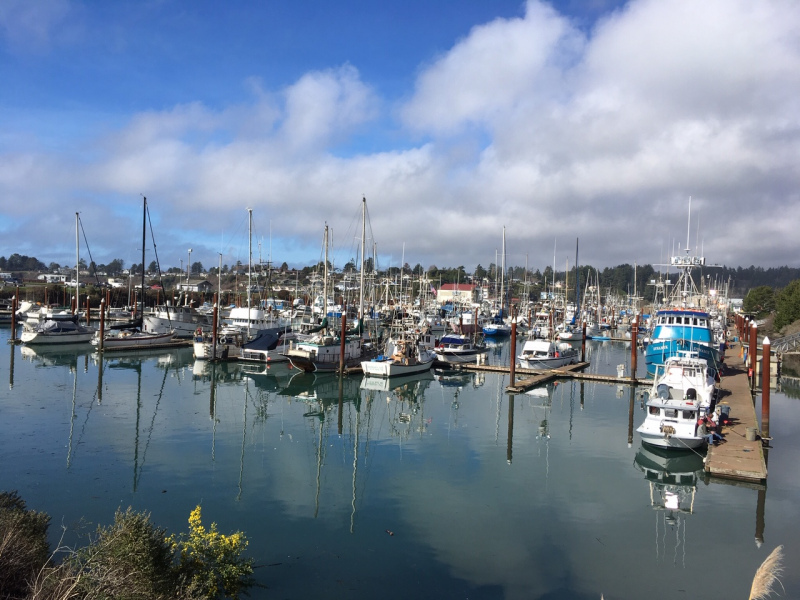 Brookings-Harbor offers a mild climate, natural beauty and excellent ocean and river fishing. 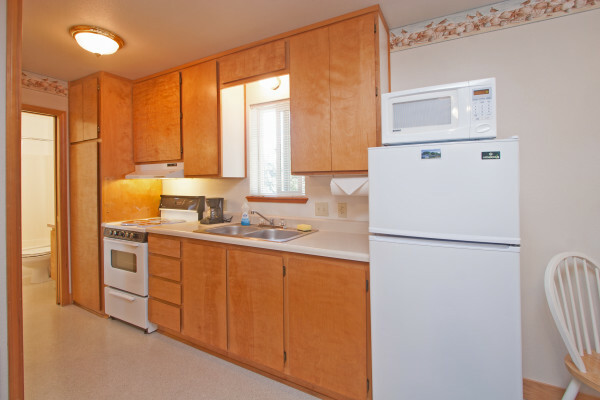 A kitchen equipped with appliances, cookware, utensils and service for four. 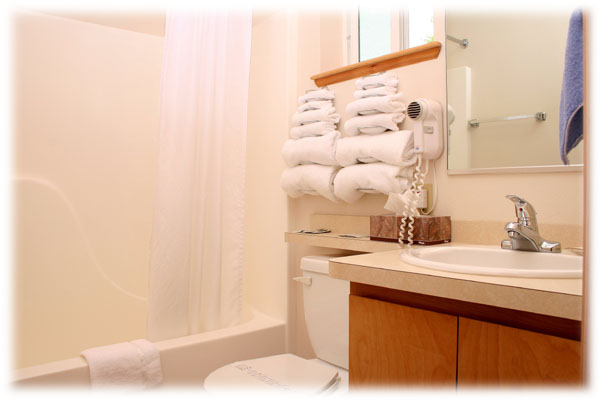 Laundry facilities are available to our guests and include complimentary laundry soap. Let our friendly and knowledgeable staff help you book your next visit to Brookings-Harbor. 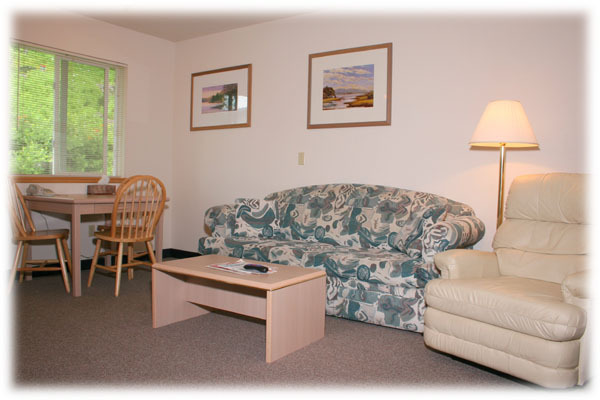 We look forward to welcoming you to the Southern Oregon Coast and staying at Ocean Suites Motel.